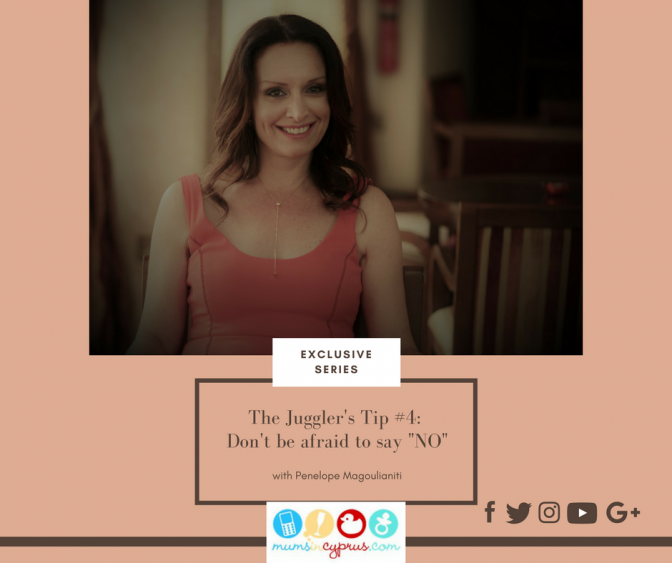 Juggler’s Task List: Tip #4: Don’t be afraid to say “No”! 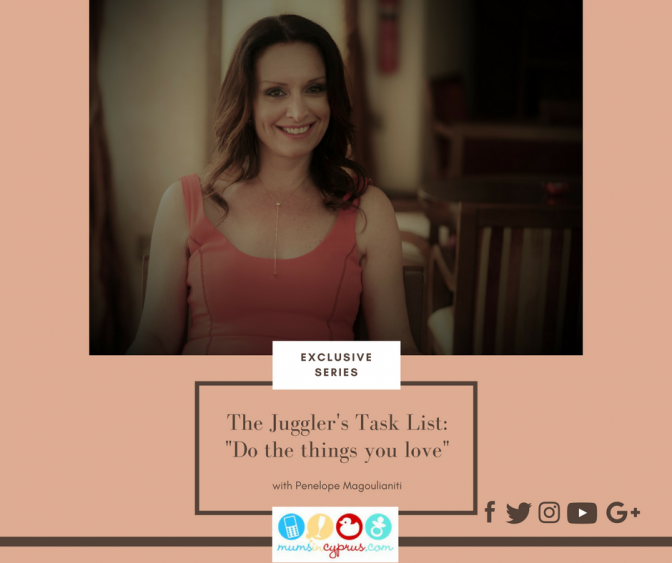 Juggler’s Task List: Tip #3: Say “I Love You” more often! Juggler’s Task List: Tip #2 ΓΙΑ ΤΟ ΤΙ ΠΙΣΤΕΥΟΥΜΕ ΕΜΕΙΣ ΘΑ ΒΟΗΘΗΣΕΙ ΤΗ ΔΙΚΗ ΜΑΣ ΤΗ ΖΩΗ! 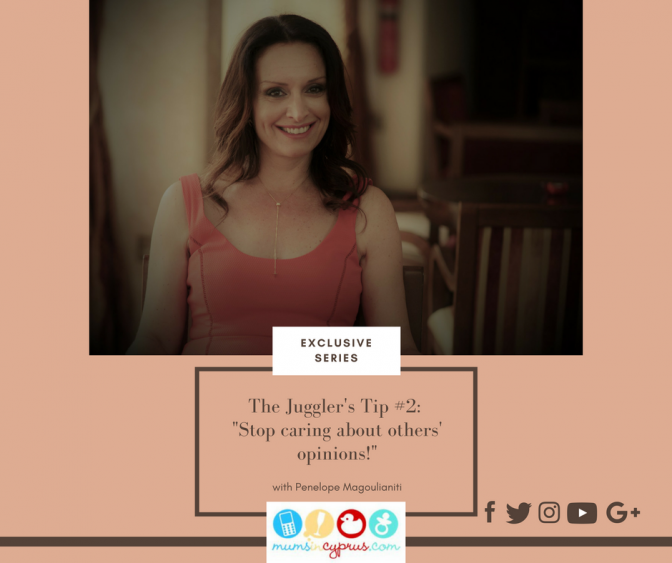 Juggler’s Task List: Tip #2 Stop caring about others’ opinions!